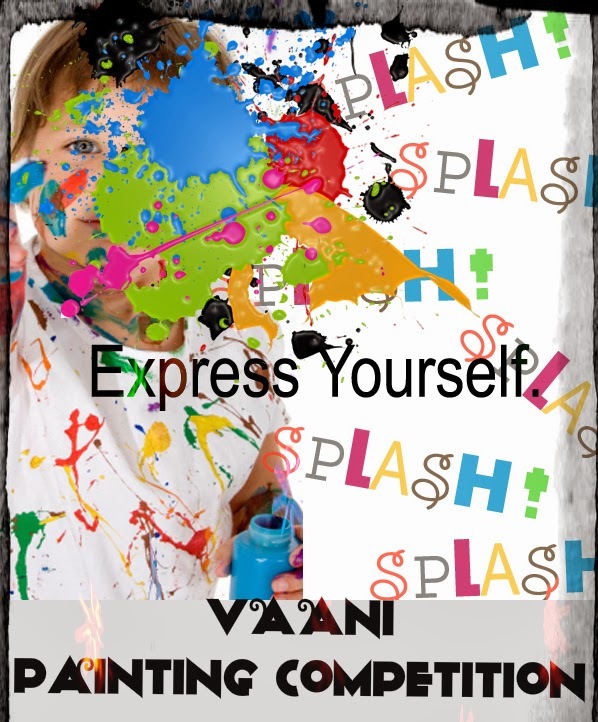 Join us on 26th April 2014 in an exciting Cultural extravaganza! We are back, and this year let's celebrate peace in remembrance of WWI. We invite people from different cultural background to show their interpretation of peace and celebration and come together on one stage. Dance performances, skits, musical performances, song performances and poetry readings are welcome. 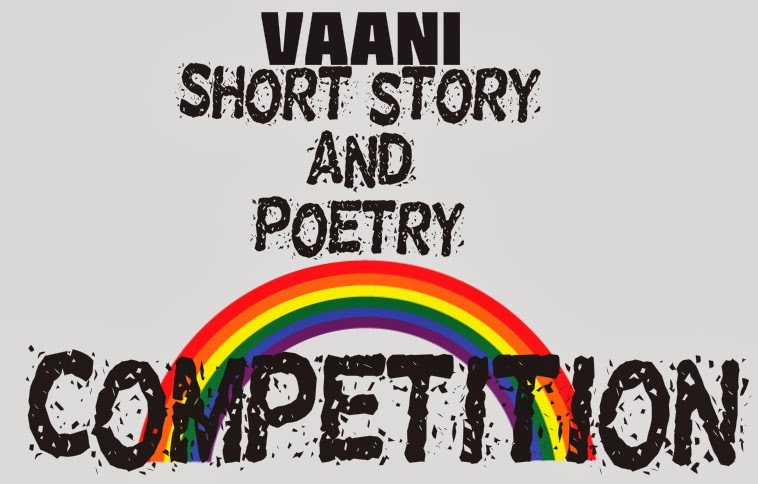 Cultural Event Participants Entry closes on 31st March 2014. 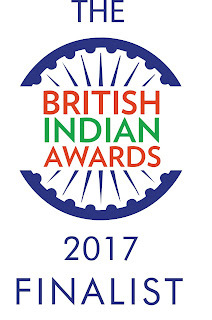 The winners will be announced during the event on 26th April 2014. 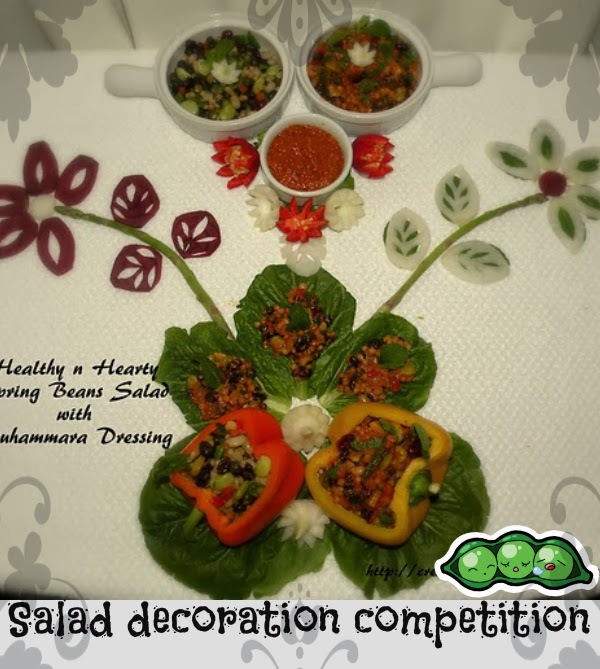 Early Registration advised for Painting and Salad decoration competition due to limited space. Rules: Bring your own colours, pencil, art materials, etc. 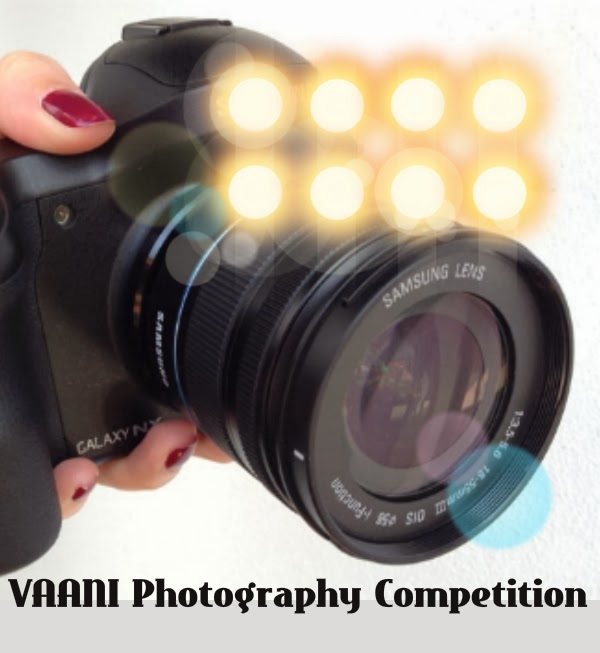 Rules: Short listed entries will be asked to provide printed copy of photographs. Include a 50 words narrative regarding your idea. Rules: Bring all your raw materials and tools with you. fruits only. No peeled, shredded, ready cut materials. event on April 26, 2014 which is tomorrow and so anxious for everything. a great plan for peace anniversary celebration of Vaani, contests are many people responded to participate, it will surely be a great day.